True freedom-of-movement on VR gaming long wished feature and there are lots of third-party options in the market but none of them works very well. 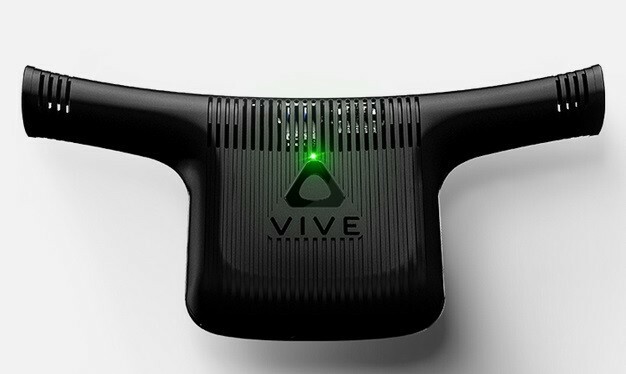 Now HTC has finally taken one of the larger steps to offer a first-party option with Vive Wireless Adapter. After more than a year showing of the untethering wireless tech for the Vive headset, HTC has now begun shipping of the add-on. It’s going for $299. Though whether or not that price is justified and adding to the base headset’s pricing, not a cheap combo. 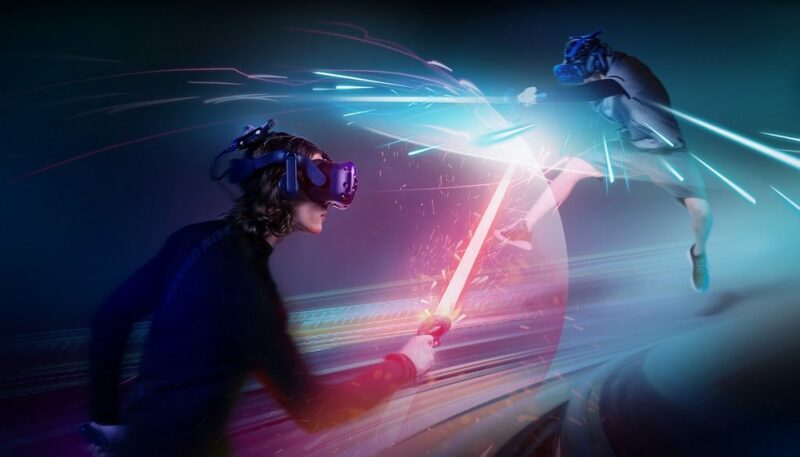 The Vive Wireless Adapter has a range of 6 meters, which should be enough for freedom-defining VR experiences. The built-in battery can give you up to two hours of run time. The data stream has been developed around Intel’s WiGig tech, alongside DisplayLink’s IP. 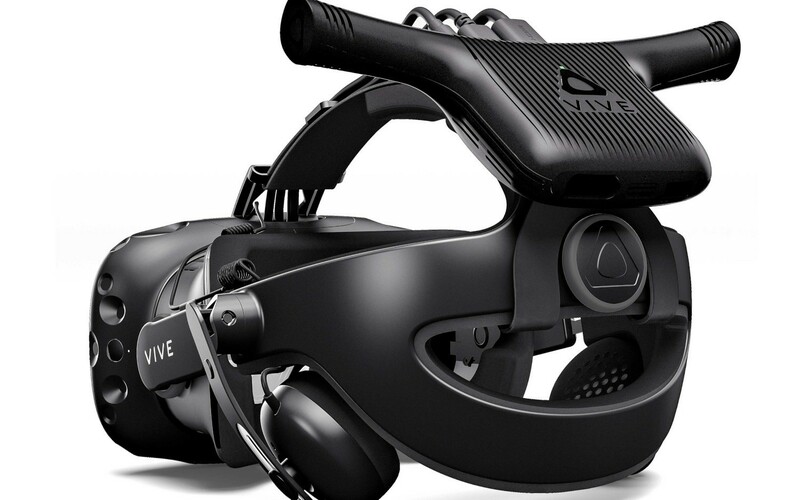 Vive Pro owners, however, are being left in the cold already, in a move that will surely bring headaches to HTC – takers of the top-tier headset will have to splurge an additional $60 for a compatibility enabler for the new Vive Wireless Adapter.